We clean car parks, commercial buildings, factories, and multi-stories. Cleaning all types of buildings from stone to brick, metal cladding to rendered surfaces. 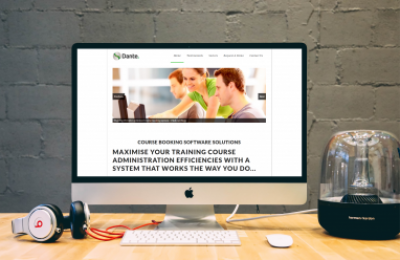 Clients include Asda and several large national warehouses. We have national coverage over the whole of the UK. Over 30 years professional experience in the cleaning industry. 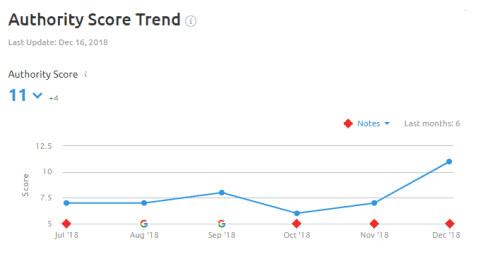 75% increase in Domain Score over two months. 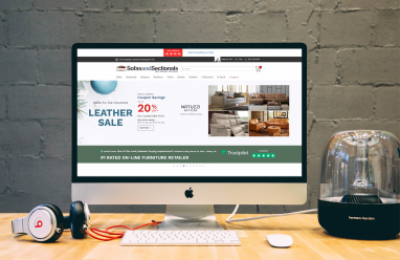 Technical SEO carried out before launching the website. 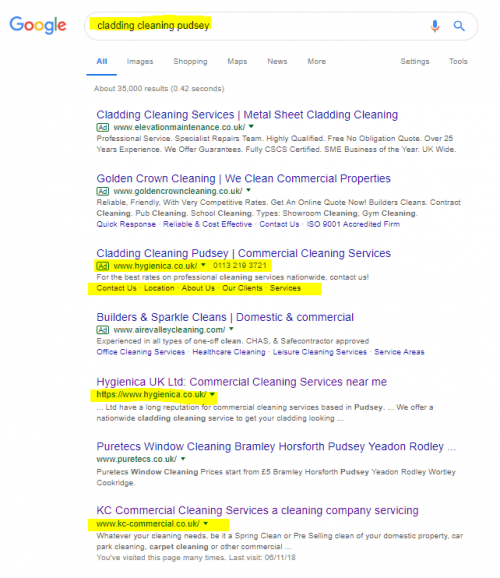 Page One position organically achieved within two months. 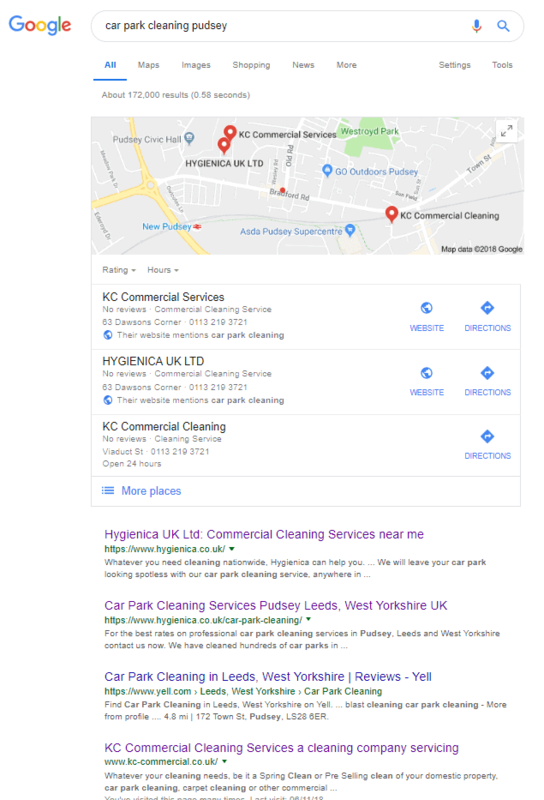 With the launch of a new website, it was imperative to drive traffic to the new website and ensure Hygienica was ranking for strong terms within the Leeds and Bradford area. 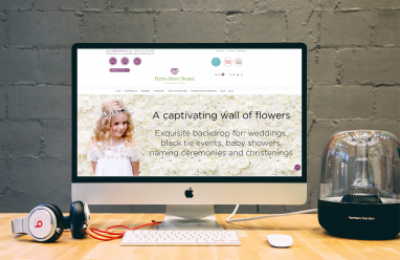 Fixing the website to ensure it was correctly working and in the best shape possible for the Search Engines to rank it was our first priority. 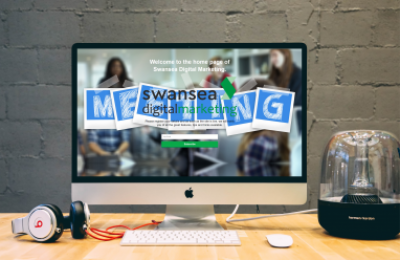 After this, we optimised the existing content from our research and initiated a PPC campaign to get us out of Google's sandbox as quickly as possible. 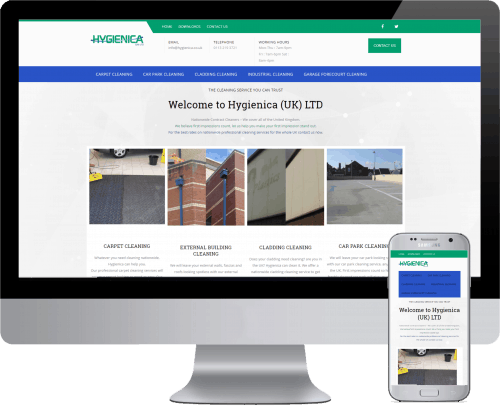 “fantastic service first class, SEO No one better for sure, Thank You Hygienic (UK) Ltd"